Dell branded (non-generic) 400GB SAS SSD for your EqualLogic storage needs. 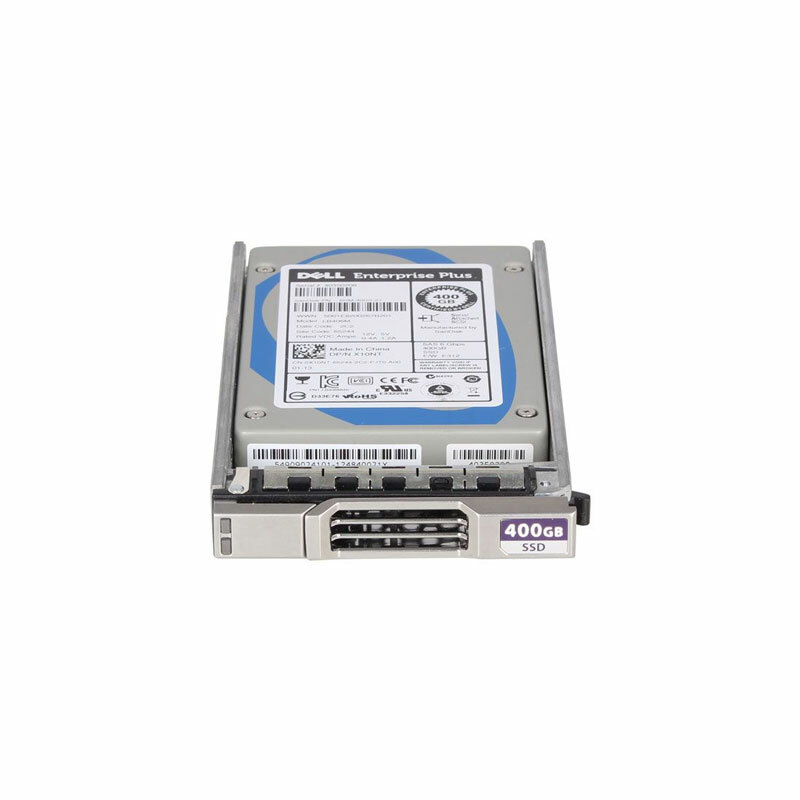 The X10NT, LB406M is a 400GB SAS solid state drive with tray for use specifically in Dell EqualLogic storage arrays. Whether you’re upgrading your Dell EqualLogic storage system or simply looking for a replacement hard drive, we have what you need. The ability to quickly access data is critical to nearly every enterprise organization. Lightning® Read-Intensive 6Gb/s SAS Enterprise Solid State Drives (SSDs) greatly reduce latency compared to traditional hard-disk drives (HDDs). Optimized for environments with a high proportion of data reads compared to writes (90 percent read/10 percent write), Lightning Read-Intensive SAS drives can be used to serve data in a broad range of applications and services, such as media and entertainment, cloud services, and web servers. I/O optimization for read-intensive workloads reduces bandwidth usage, alleviating network bottlenecks and enabling organizations to maximize the utility of existing infrastructure. Lightning Read-Intensive SSDs feature an advanced controller based on a highly efficient parallel-processing architecture, so your data center or business will get the speed it needs.